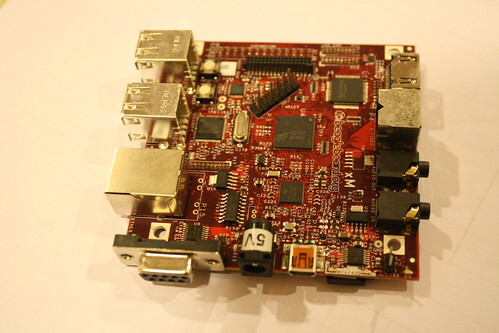 And the next one is BeagleBoard-xM from John Nicholls. 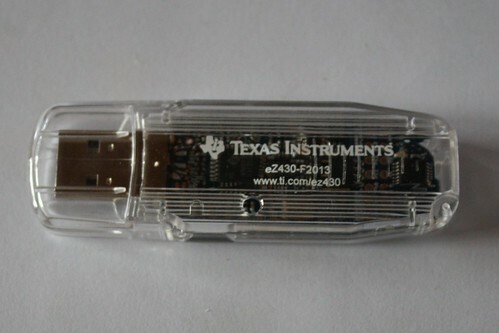 It got me interested in MSP430 in general and bought some LaunchPad (only 4.30 usd each). 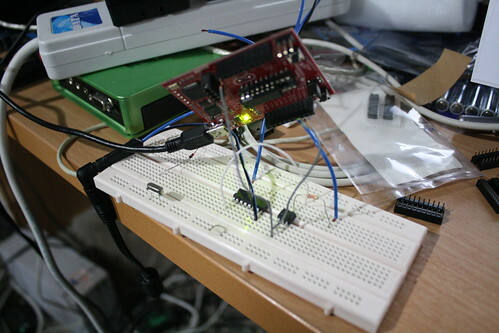 My first project is to control the plug so i can plug and unplug BeagleBoard-xM through PC (so I can control it remotely via SSH). With this, I should be able to work on BeagleBoard remotely (like when I am in my room holding my baby boy). And I have updated the CNS21XX code in my gitorious repo with the latest head. Hopefully I can put the code to SVN HEAD in the near future.